Four new Jerusalem attractions were opened this week: a new tour of the old city (the Broad Wall, the Isralite Towers and the Impression of King Hezkiah’s Royal Seal), the Botanical Gardens, the Museum of Jewish Music and “I am Jerusalem”. These four new Jerusalem attractions are a new addition to the plenty of options available to get to know the city and enjoy its offerings. The first attraction of the four new Jerusalem attractions, is a new tour of the old city visiting newly opened exhibits. The new tour focuses on King Hezkiah’s period and touches three historical displays: the Broad Wall, the Isralite Towers and the Impression of King Hezkiah’s Royal Seal. Our tour starts at the Kardo, which is being renewed these days and will soon host new colorful mosaics. We went up to the Broad wall from there. The Broad wall, which was 8 meters high, was made of rocks 2,600 years ago and its remains were sought after for years. It was built by King Hezkiah to protect the city from Assyria. The wall never served its purpose as the 185,000 soldiers army of Assyria magically dropped dead from poisoning or disease. The belief is that it was a result of King Hezikya’s prayer. The wall can be obvserved from the street but access is only by appointment. Next to the wall, the remains of two towers from two periods were excavated. Fifty years ago, when the buildings were constructed, the remains were found and preserved in the basement of the buildings. Access is only by appointment. 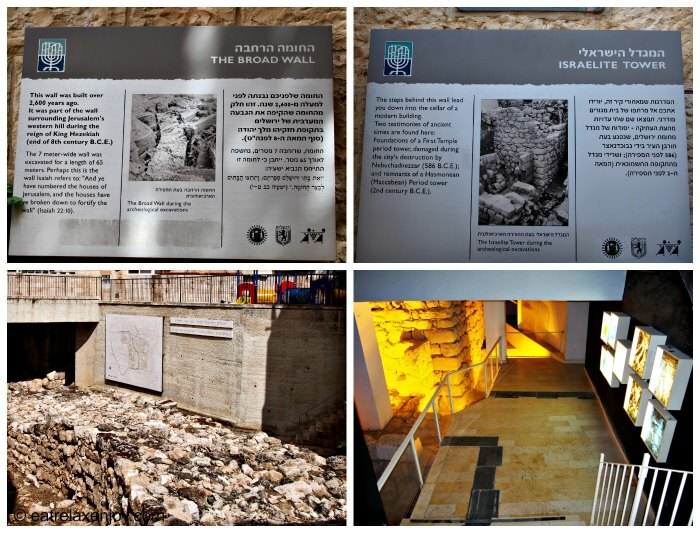 The next stop is the Archeological Park of the Jewish Quarter, where the Impression of King Hezkiah’s Royal Seal was found 5 years ago. 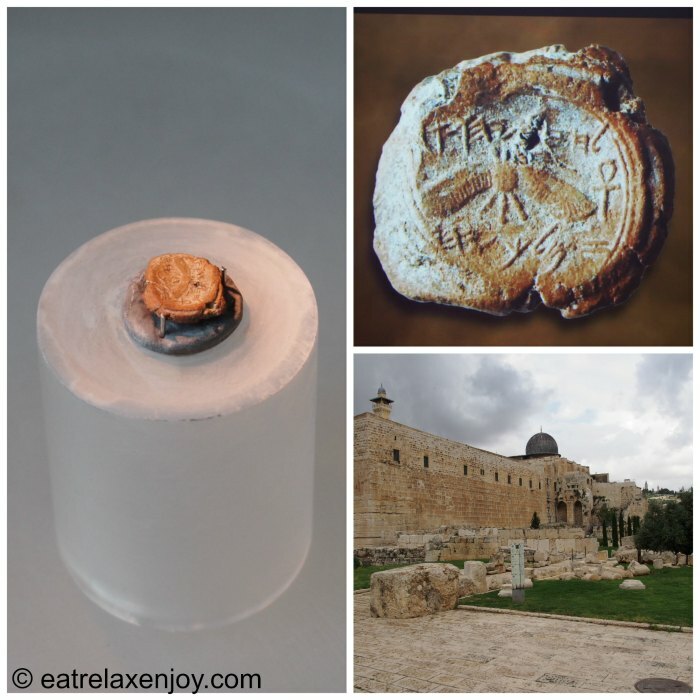 The Seal was only deciphered recently and is unique not only because it is whole, but also, because it was found in the remains of the old city, and is now displayed in the museum inside the park. A short movie telling the story of the impression and how it was found and deciphered is shown near the exhibit. The old city is freely open to visitors, with many free attractions such as the Hurva Synagogue. In Passover, cellular navigation games will be organized using mobile phones (details will be given at Archeological Park Davidson Center). 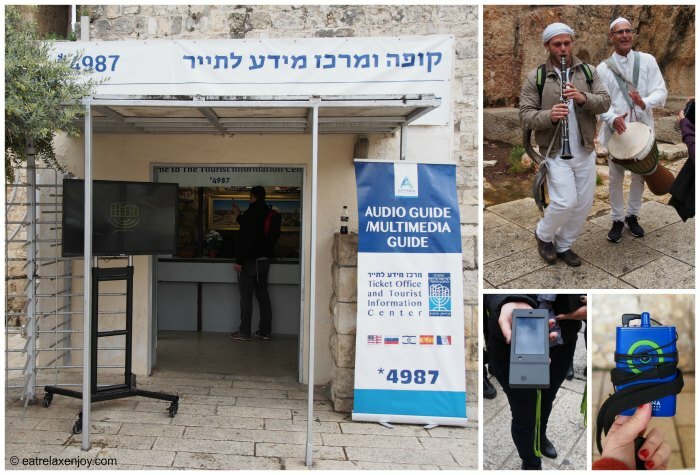 An audio tour is available for 20 NIS at the tourist information center near the Dung Gate. At Davidson center they also rent audio systems for groups and provide events’ service. They can organize small and large events, guides, actors and musicians, catering and other services. You can also find more information there about the city, the old and new Jerusalem attractions. Perhaps the most different attraction of the new Jersusalem attractions are the botanical gardens, as the city is well-known for its historical sites. 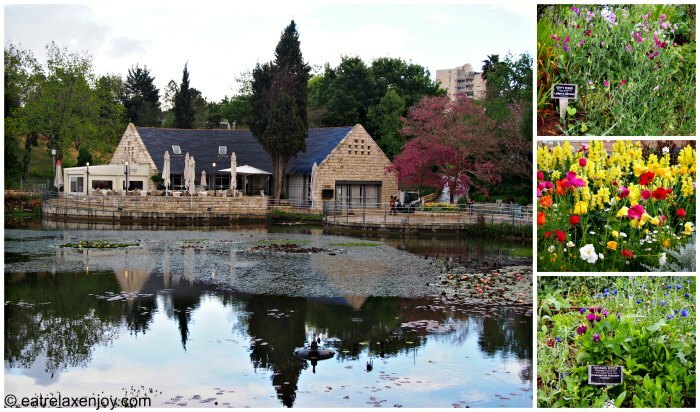 The Jerusalem Botanical Gardens span over 30 acres. It was established in 1953 and hosts over 10,000 plants. It was refurbished and opened to the public after a change of concept – from a pure botanical garden to a socially responsible center that educates and serves the community. 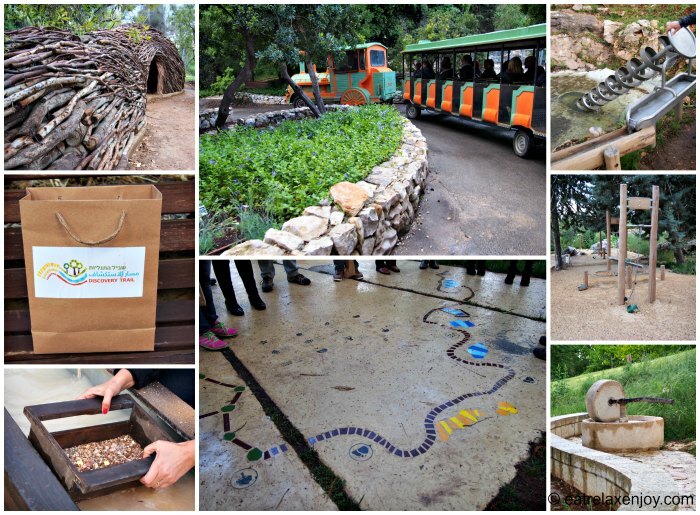 The gardens were re-designed and 15 millions NIS were invested in a special Discovery Trail for the whole family. The aim is that children nowadays who don’t roam and explore nature, will be able to touch, smell, feel, and even climb around. 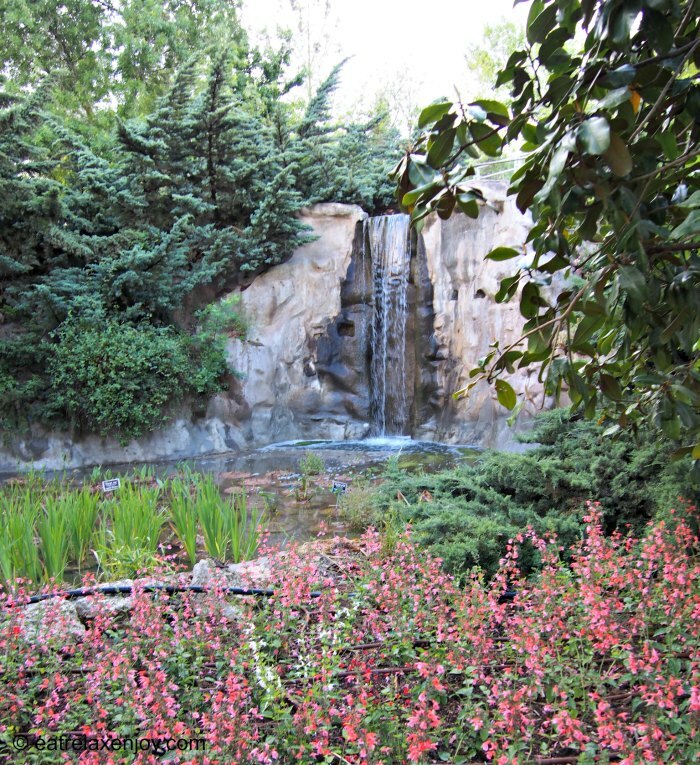 The gardens still serve their main purpose – conserving plants, including rare and endangered species. The gardens are beautiful and flourish especially during the springtime, when I visited there. The gardens are organized in geographical regions by continents: South Africa, Australia, Europe, South East and Central Asia. Each region hosts its plants and trees. The guide told us that they can habitat a tree from a different climate, but it won’t grow optimally and might end up shorter than it usually is, for example. At the entrance to the gardens we passed by the flower path. Blooming is at its peak in April and each flower has a name tag. The entrance plaza is where the Coffee shop is located, bordering the pond with Water Lilies. This is where the park train included in the park entrance fee is embarked. The train is a good way of exploring the park, as it gives an overview of the whole park. The park souvenir shop is also located there, where you can buy activity packs for the children. We took the park train for a tour and departed near the Discovery Trail. The Trail spans over half a kilometer of discovery and exploration exhibits, starting with water activities, ancient agriculture exhibits and other exploratory devices. The children will explore the land, water and plants here. If you get one of the activity packs, it includes a bag with sand. There’s a ‘gold mining’ area here, where the children can look for gold in the sand they got. There is also a treetop path that is still under construction, and a unique statue, 50 meters long, called ‘our roots’, created by Will Beckers, built from 5000 eucalyptus benches that simulates a falling tree (it reminded me of a hollow root). The children will be able to play inside it and explore it. The treetop and ‘Our Roots’ will enable the children to explore nature from a different perspective! In the photograph, the park train, the Discovery Trail (bottom center), on the right hand side there are some of the exhibits in the Discovery Trail, top left is “Our Roots” and underneath the activity pack and the gold mining activity. Having visited the Botanical Gardens, I highly recommend visiting there. It is a wonderful place for a day visit, to enjoy the trees, plants and flowers, and the fresh air. The garden’s architecture is fantastic! And if you are with children – they are going to love it! Entry is cheap (children of Jerusalem residents enter free) and during Passover 2016 entrance will be free (but the train won’t work), activity packs and workshops will cost 10-30 NIS. The gardens are open daily, including Saturdays. 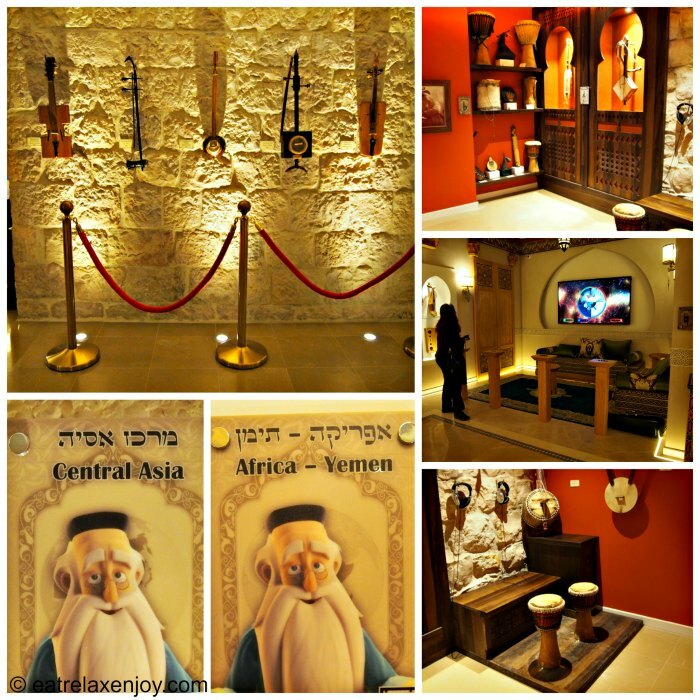 The next attraction out of the found new Jerusalem attractions that we visited is the Museum of Jewish Music. The Museum of Jewish Music was opened last week as part of ‘Kikar Hamusica’ (The Music Square) that is under development these days. We visited the museum, the gift shop, and ate at Piccolino, an Italian restaurant located in the center. By the way, the neighboring Coffee Shop offers superb French patisserie and it is all Kosher. The restaurants are facing the square where live performances take place daily. Entrance to the square and the performances is free. The vision of Laurent Levy, the owner, is to have a holistic music square including a concept hotel, a recording studio, a music and ballet school, and restaurants (to be opened soon) which would turn this place into a leading music center! Laurent Levy, a wealthy Jew from France, visioned this place. Laurent, an orthodox, tells us with bright eyes that there is too much baseless hatred that led to the destruction of the Temple. After 200 years of exile we came back to Israel, he tells us, and music has the power to bring hearts together and to bond people. He adds that David, when he built Jerusalem, played the harp and wrote Tehilim (Jewish songs). They even sang at the Holy Temple. And this is the aim of the Music Square – to bring hearts together with Music! Eldad Levy joined Laurent (ps they are not related) when he came to play at a family event of Laurent. Eldad helped him build the concept of the square and the museum, and Eldad now runs the museum. The museum is not large; it is focused and unique. 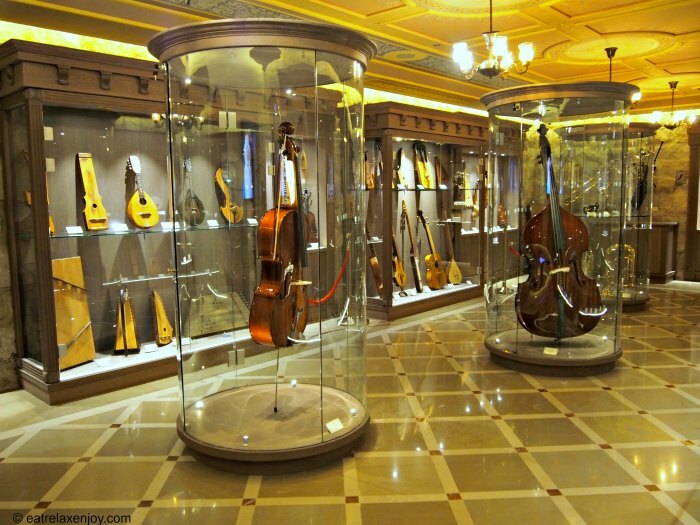 It is elegantly decorated, including musical instruments exhibits from around the world and it is multimedia rich. It has surprises, such as a model of the Jewish Holy Temple with a virtual reality system in which one can walk through the temple in 3D and hear its sounds. The museum is divided by areas and continents (there’s a small sign in each room – see the photograph below – bottom left). In each area there’s a selection of musical instruments, one from each type usually, that comes from that area. Almost in each room there are interactive exhibits that one can play with, from musical trivia to a game that involves playing musical instruments, games of one, pairs, to groups. It is evident that in each game there’s some hint and connection to Judaism as well. Each visitor to the museum receives a personal tablet as a private guide. Via the tablet one can receive information about the exhibits and listen to the music of the instruments. The tablet will also keep the little ones entertained and make the visit a joyful family experience. After the visit we peeked at the museum shop, packed with musical arts and crafts. We had dinner at Piccolino, the kosher dairy Italian restaurant. The food is excellent and we enjoyed every bite! I highly recommend the salad with seared Tuna, the thin pizza ‘like in Italy’, and the mushroom Ravioli. The museum is open midweek all day and half day Fridays. The square features live performances. I highly recommend visiting the museum even if you don’t have special interest in music. 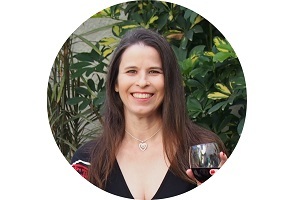 It is a musical, historical and aesthetic experience featuring Jewish and Israeli spirit. 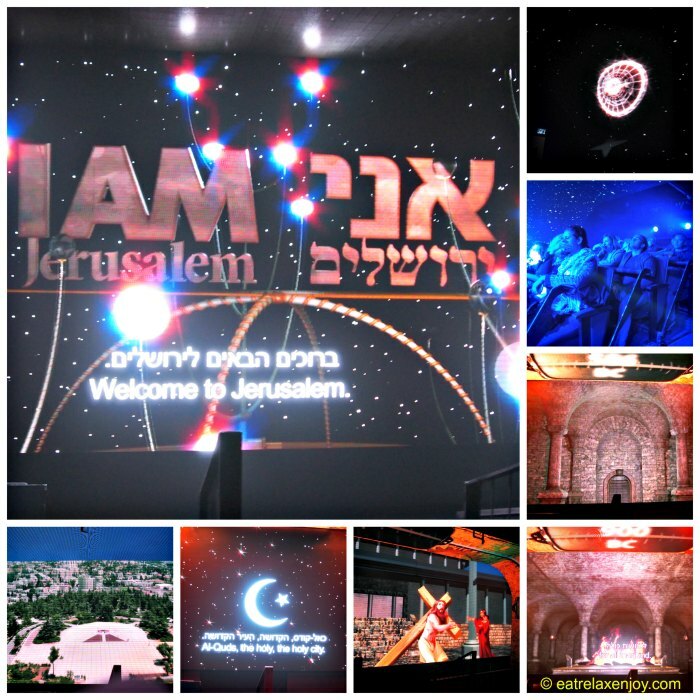 Among the new Jerusalem attractions, “I am Jerusalem” belongs to the multi-dimensional cinema. The attraction combines a multi-sensational movie including animations and real photography. The movie looks at the history, the current Jerusalem, from bird-view while entering the city for a closer look at the residents of Jerusalem of all religions – Jewish, Christians, and Muslims. The movie sums up with an inspiration for peace, while encouraging the audience to look at Jerusalem at a personal angle, when each one sees it as its own reflection. The theatre combines 360 degrees movie, a movement of the seats and different effects for an immersion feeling. The movie tells its story in a mixture of English, Hebrew, and Arabic together. The photograph below shows (from right to left – from top to bottom) the graphics that is displayed when entering the movie theatre (very impressive), the seating on moving seats. The movie – from history of religion, the Jewish Temple, continuing to Christianity and Islam history, and the bird-eye flight over the city of Jerusalem. With plenty of new Jerusalem attractions, there’s a room to visit Jerusalem even if you already spent time there – there’s always something new to do!